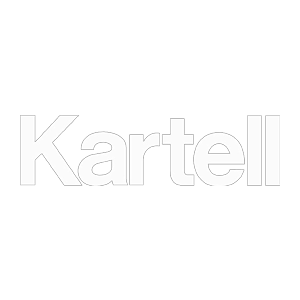 kartellforum • View topic - version 2? Tell me about those wobbly bolts. Where does one get them?